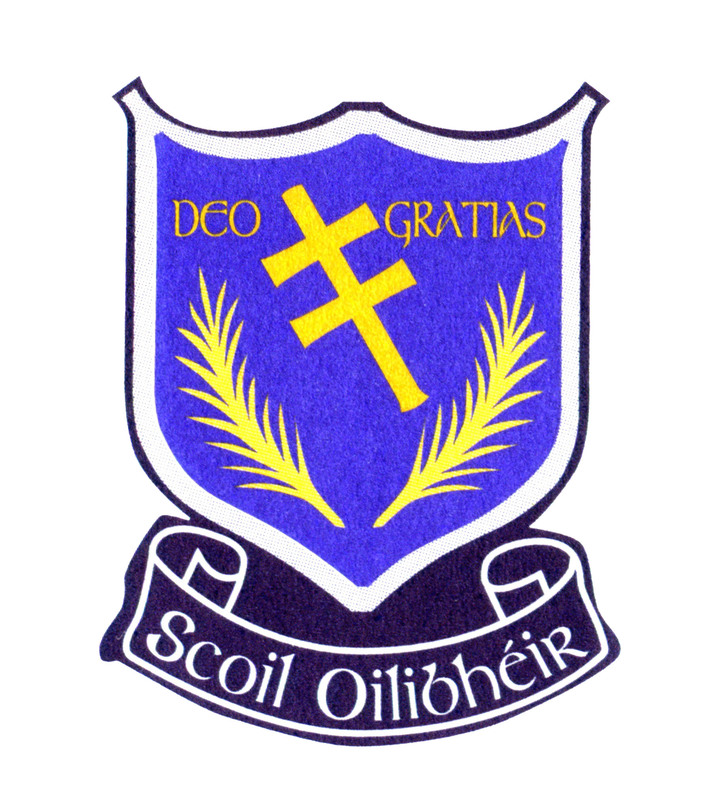 Scoil Oilibheir Scoil Oilibhéir is a large co-educational primary school situated in Ballyvolane, Cork. Although our enrolment closing date has passed we are aware that, from time to time, such dates can be missed. If you know of a family member or friend who would like to enrol their child in Scoil Oilibhéir, please ask them to make contact with us as soon as possible as arrangements for the next school year are presently being finalised. Tús Maith Leath na hOibre! Scoil Oilibhéir is a large co-educational primary school situated in Ballyvolane, a northern suburb of Cork City. Since first opening its doors in 1983, the school has expanded and grown. At present the school has over 700 pupils and a staff of forty teachers and seven Special Needs Assistants. Strictly Come Dancing comes to Blackpool! Catch us if you can! © 2019 Scoil Oilibheir. All Rights Reserved.